Moving money since 2017, Zelle enables individuals to electronically transfer money from one bank account to another. The instant money transfer and payment services can be done using a mobile device or the website of a participating banking institution. 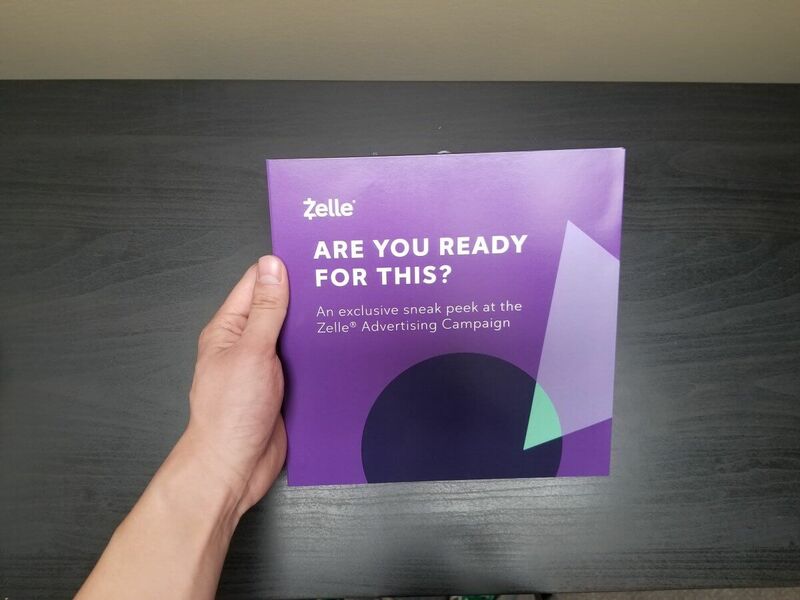 Zelle gives an exclusive sneak peek on their newest advertising campaign using bigDAWGS’ Promotional Video Card. The campaign invites consumers into a stylized world where money moves fast, safe and easy. Visit zellepay.com to know more!